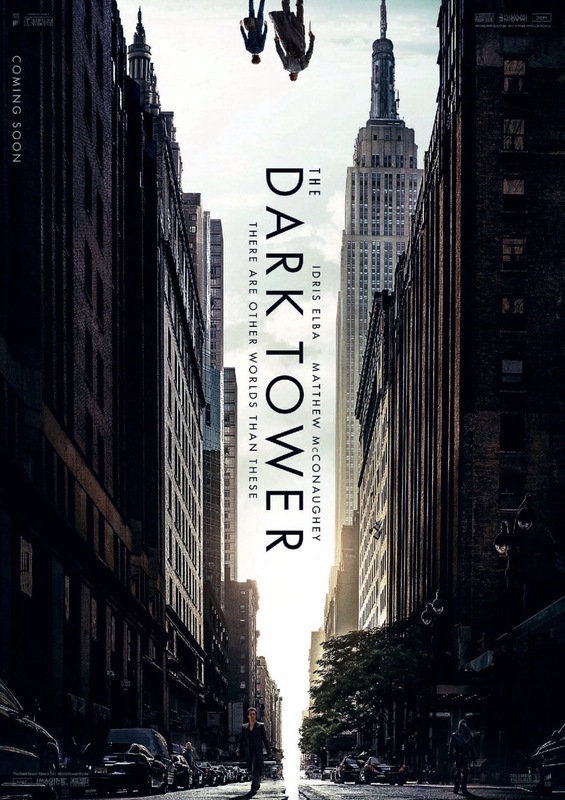 Stephen King’s Dark Tower series is finally hitting theaters August 4. Brand new TV spots have been released, each more thrilling than the last. Idris Elba looks like a kickass Roland, and Matthew McConaughey appears to be a properly sinister Man in Black.